Explore Microsoft Internship Program is for current college undergraduate minority students pursuing a degree in computer science or software engineering. Students may apply in their freshman or sophomore year of college. Women, minorities (African American, American Indian, Hispanic), and individuals with disabilities are encouraged to apply. 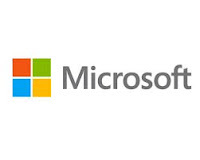 The internship program is 12 weeks during the summer at Microsoft. This opportunity gives students first-hand experience in software development and exposure to the field of computer science, computer engineering, or related technical areas. Work includes hands-on projects as well as group projects. Students must be freshman or sophomores in order to apply. They must also have completed an Introduction to Computer Science course or similar class in addition to one semester of calculus by the time the program begins. They must have a passion for a career in technology and an interest in working in the software industry. 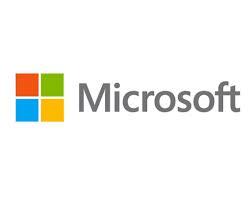 Microsoft is the largest software developer in the world with over 90,000 employees in more than 100 countries. Their work hard play hard atmosphere attracts top talent from all over the world. The company provides opportunities to grow with the Microsoft Mentor Program, visiting speakers, breakfast meets to discuss new business plans and products, and more. Company employees also enjoy recreation such as company sports teams, singing groups, theater productions, and orchestra performances all planned and performed by Microsoft employees. Click here for more minority internships. The location is usually in REDMOND, WASHINGTON.